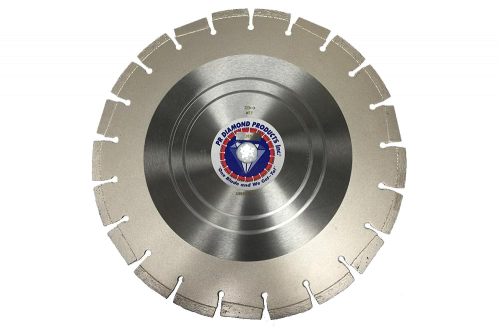 The 265 Pro Series Asphalt/Green Concrete Diamond Blade is a quality wet cutting blade for asphalt or green concrete. 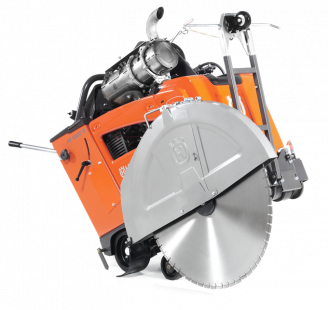 It is designed with various bonds according to your aggregate and hp of saw. Our extra tall 3/8" segment with 44-48% diamond concentration, a minimum of 18 to 75 HP is required in order to get the power to drive this segment. We use full length and height drop segments to insure no undercutting. 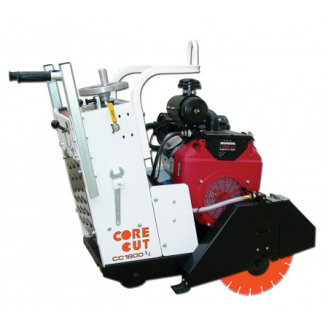 This blade is designed strictly for professional use, and will give you the lowest cost per cut possible. 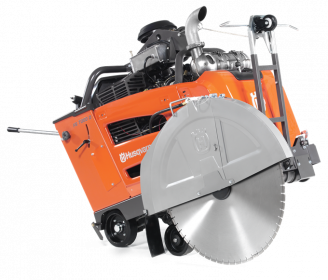 When you see this blade, you'll see why the pros order our 265 series for the big jobs!